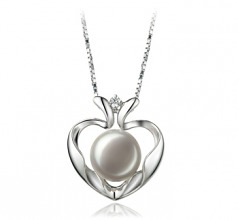 A timeless and classic beauty the gently combination of swirling .925 Sterling Silver makes this open heart design swell with internal and everlasting pride. The open heart symbol represents the ultimate sacrifices that a true love will make, prevail upon and work through as they forge ahead in live, love and honour. 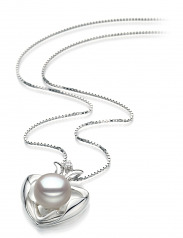 Open for discussion, more love and acceptance, this heart glistens with the love and honour of the white pearl. 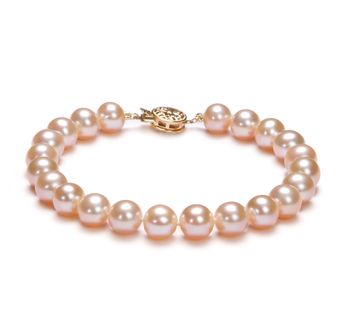 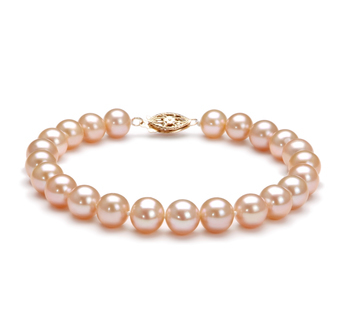 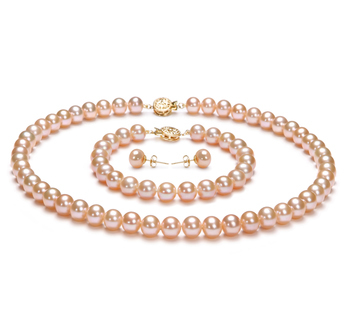 The large 9-10mm white freshwater pearl sits comfortably among the folds of perfection. 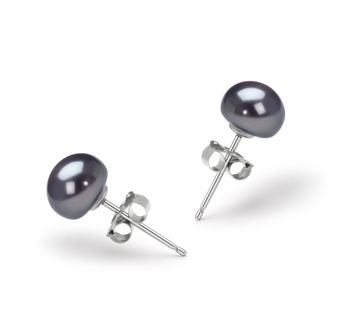 The near perfect button shape and equally desirable lustre brings forth a variety of sparkling and supreme rays of glistening lights.